If ye teach the law of Moses why do ye not keep it? Why do ye set your hearts upon riches? Why do ye commit whoredoms and spend your strength with harlots, yea, and cause this people to commit sin, that the Lord has cause to send me to prophesy against this people, yea, even a great evil against this people?” (Mosiah 12:29). 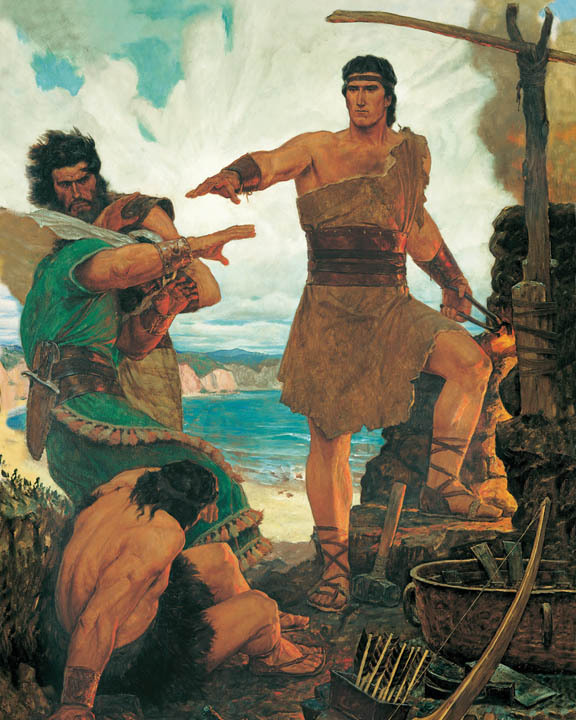 Throughout The Book of Mormon, the Nephite people believed in the Lord Jesus Christ, and the Lamanites constantly waged war with the Nephites for their Christian beliefs. 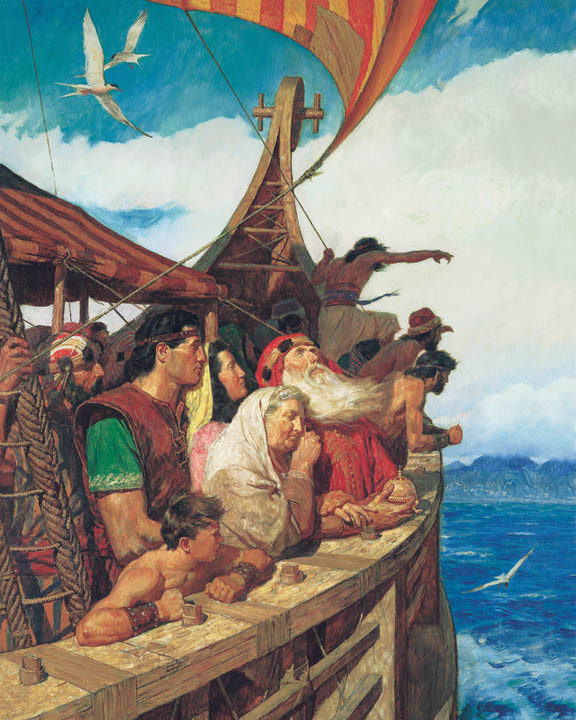 When the enemy Lamanites entered their lands, Amulon and King Noah fled and left behind their people, wives, and children. Once King Noah was burned to death by his disgruntled followers, they hid in the wilderness from the angry Nephites. They abducted some of the Lamanites’ daughters, and when the Lamanites discovered this, the captive wives pleaded their case before them and they joined the Lamanite people. The Lamanite people found Alma (previously a priest with Noah who had converted) and his people in Helam. Amulon became the tributary king over them. The Lamanite king favored Amulon and the other wicked priests and made them teachers over the people. In the Mormon book, Amulon persecuted Alma’s people with heavy burdens. He threatened them with death if they were caught praying to God. Fortunately, God helped Alma’s people escape to Zarahemla when Amulon’s guards were in a deep sleep. 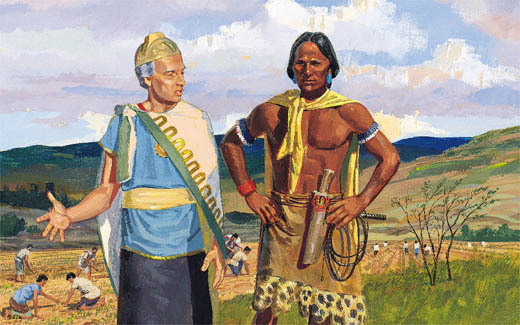 Later in The Book of Mormon, the Lamanites killed 1,005 of their own people who had converted to Christianity. They eventually laid down their weapons of war, and renamed themselves Anti-Nephi-Lehies. Out of anger, they proceeded to battle the Nephites, and destroyed the people in a city called Ammonihah. During these battles, the Nephites killed almost all of Amulon’s descendents, and the seed of the priests of Noah. 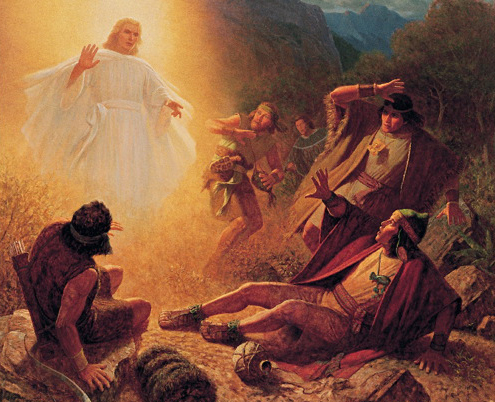 The Lamanites who had not died in battle escaped into the wilderness. 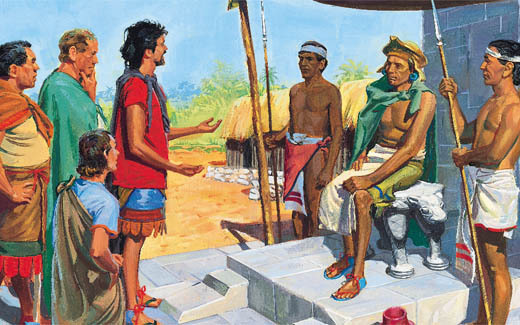 Amulon’s remaining descendents “usurped the power and authority over the Lamanites, and caused that many of the peaceful Lamanites should perish by fire because of their belief” (Alma 25:5). Some Lamanites rebelled and hunted, captured, and killed them. Many of these Lamanites left the land of Ishmael and buried their weapons of war to join the Anti-Nephi-Lehies in the land of Zarahemla. God fulfilled his prophet Abinadi’s prophecy that the wicked priests such as Amulon would ultimately be hunted and killed. *This article was adapted from Every Person in the Book of Mormon by Lynn F. Price (Horizon Publishers, 2004, 53-54). Mormon Beliefs: Are Mormons Christians?